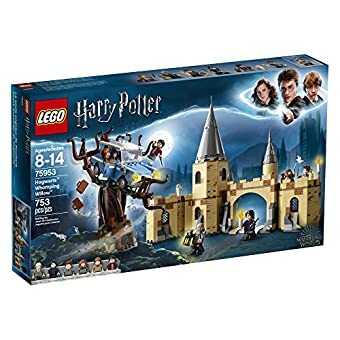 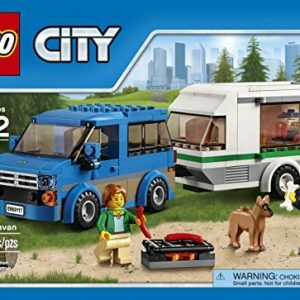 LEGO Harry Potter and The Chamber of Secrets Hogwarts Whomping Willow includes 753 LEGO bricks and features six minifigures: Harry Potter, Ron Weasley, Hermione Granger, Seamus Finnigan, Argus Filch and Severus Snape, Hedwig the owl. 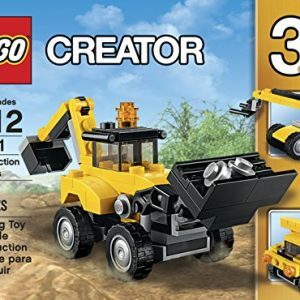 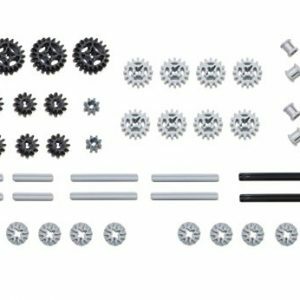 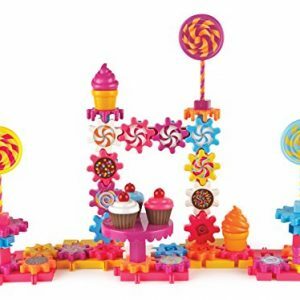 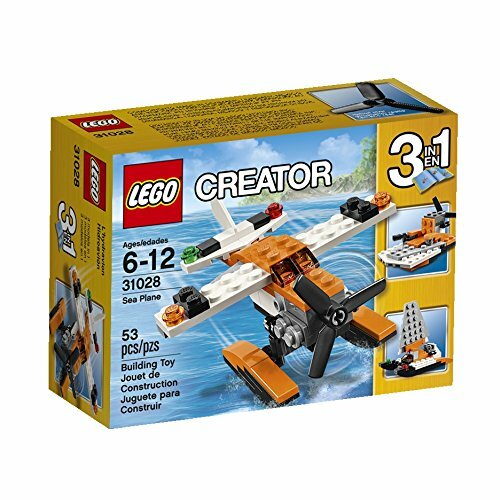 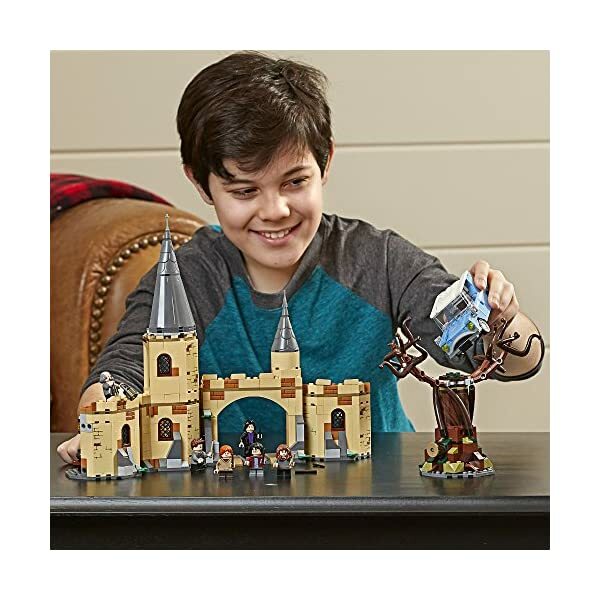 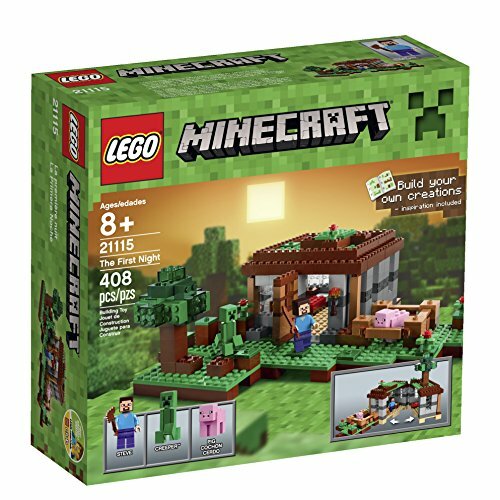 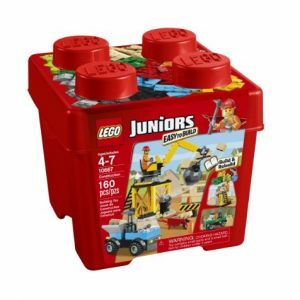 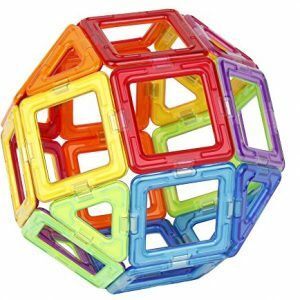 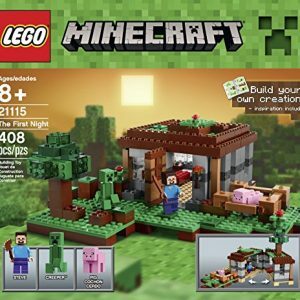 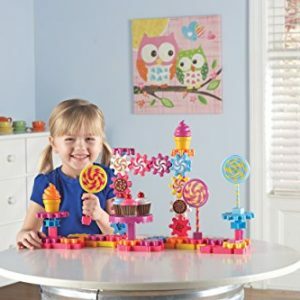 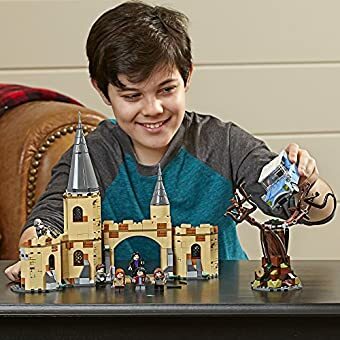 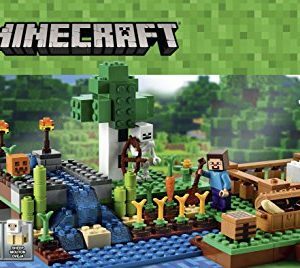 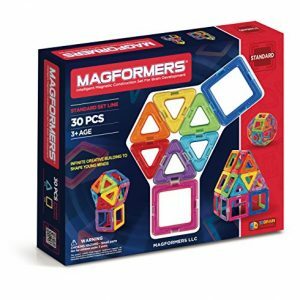 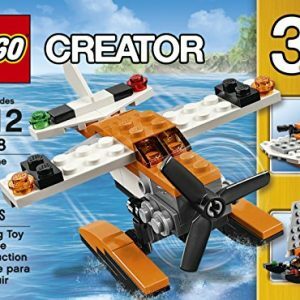 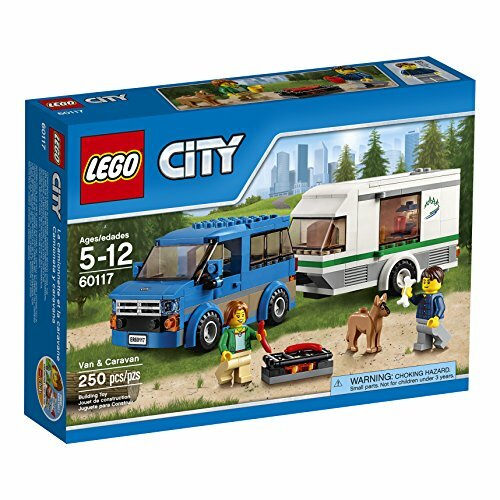 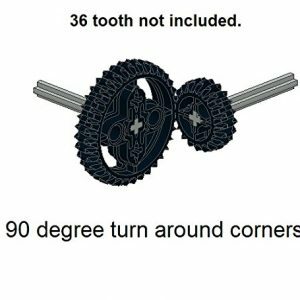 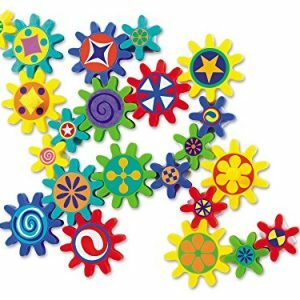 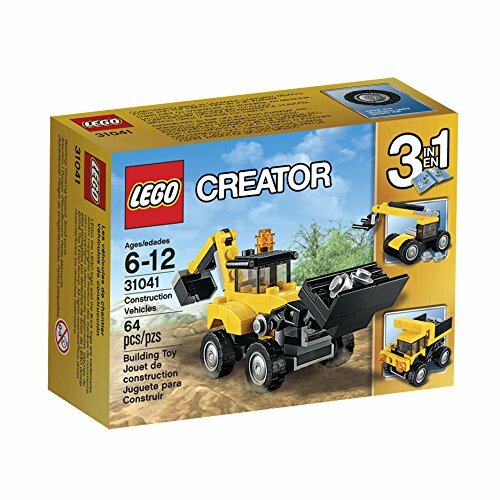 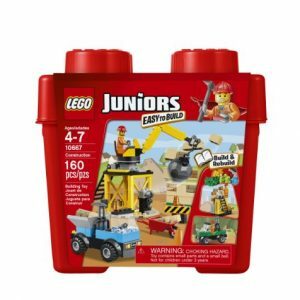 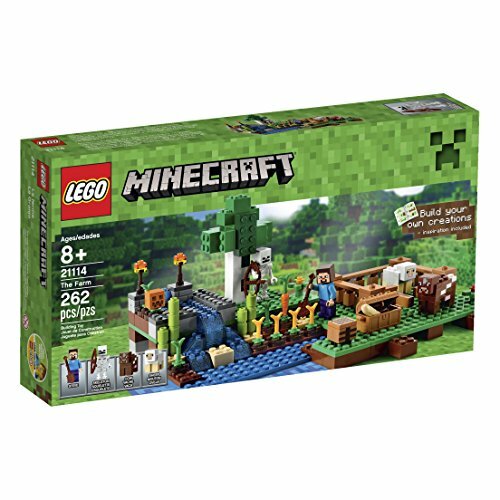 Boys and girls will love building the incredible magical castle set. 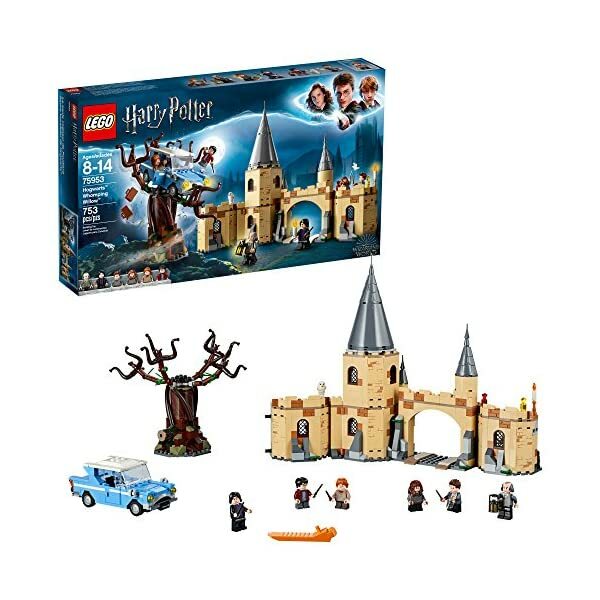 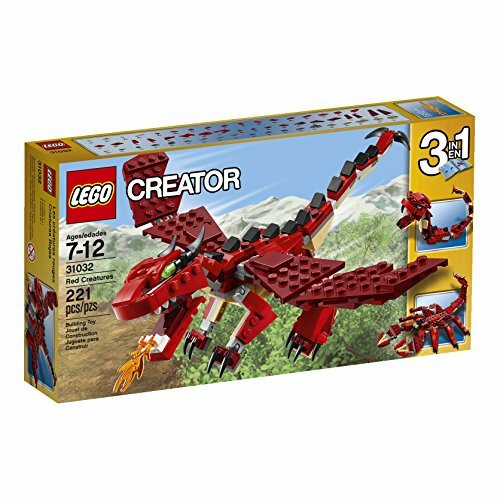 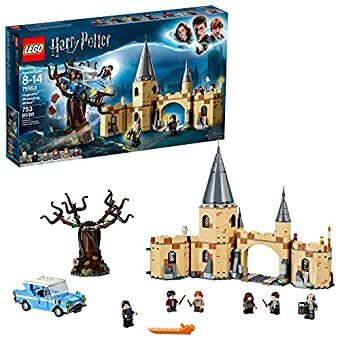 The brick-built Whomping Willow features spinning branches, a three-story castle model with a gate, and other accessories like potions wands and other magic LEGO items. 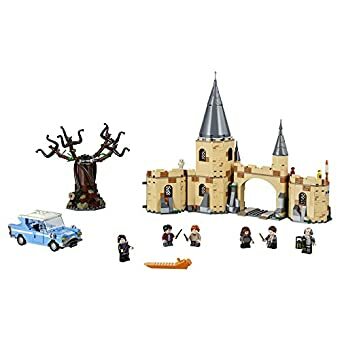 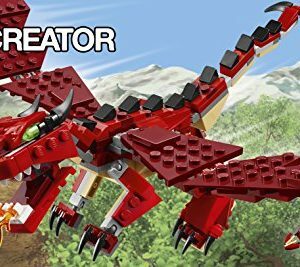 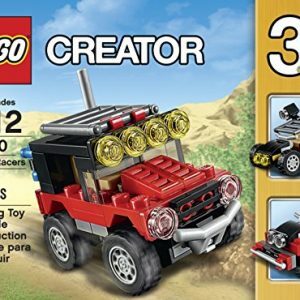 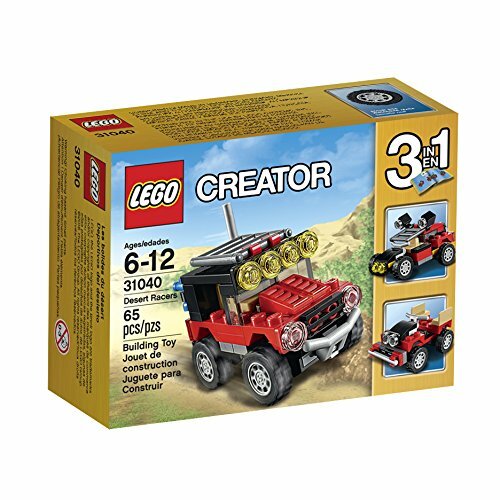 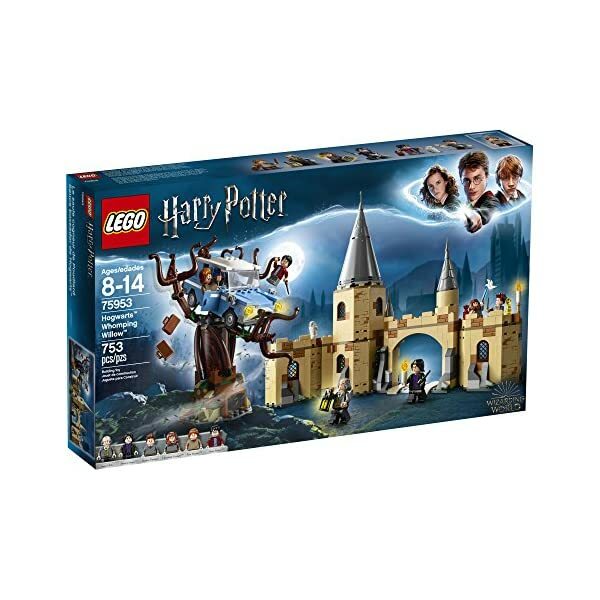 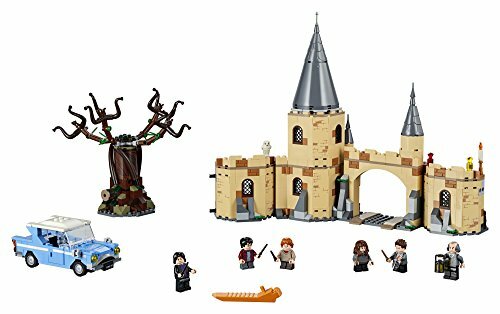 LEGO Harry Potter and The Chamber of Secrets Hogwarts Whomping Willow building toy recreates the memorable scene from the iconic film Harry Potter and the Prisoner of Azkaban and is compatible with all LEGO Harry Potter building toys.